Volunteer Positions: As you know, we host 3 meets throughout the year which generate revenue for the club and offset club costs for each of our families. Because of this we require each family to work at least 6 sessions of the meets we host. Several families did not fulfill this obligation and will be billed accordingly this week. Buffalo Wild Wings Blazin’ Invite: This meet is a team travel meet for all athletes 13 years and older. If you would like to attend this meet, team travel is required. The only exception to the 13 year old rule is if you have a sibling athlete already going. However, if you choose to sign up the 12 or younger athlete, you are responsible for all accommodations, travel, meals, etc… Information will be on the meet page as soon as it becomes available. 12 and younger athletes are encouraged to attend the SSC Summer Sizzler the same weekend. Nutrition: We are getting into the season here and I wanted to share some resources we have on our website for multi-day meet nutrition. We will continue to post parent, athlete, official, etc.. resources on our resources link under the “Fun Stuff” tab on the website homepage. o DO NOT store your bag in the locker room unless it is locked up. We are not the only people using the locker rooms. You may keep the bag on deck where it can be monitored more closely. o 5 minutes is the total change time allotted before and after practice. Please be respectful of the coaches’, teammates’, and parents’ time. Pick-up/Drop-off: Pick up and drop off will be at door number 8. Parents, please remind your athletes to change and go directly to the pool deck to meet for dryland. For pick-up, our expectation is that the athletes get picked up within 10 minutes of the practice finishing. If you have an athlete that will be picked beyond the ten minutes after practice, the swimmer must report to the pool deck and the parents must come in to pick up their swimmer. We cannot monitor the back hallway at all times so for the safety of our athletes, please try and pick up your kids in a timely manner. 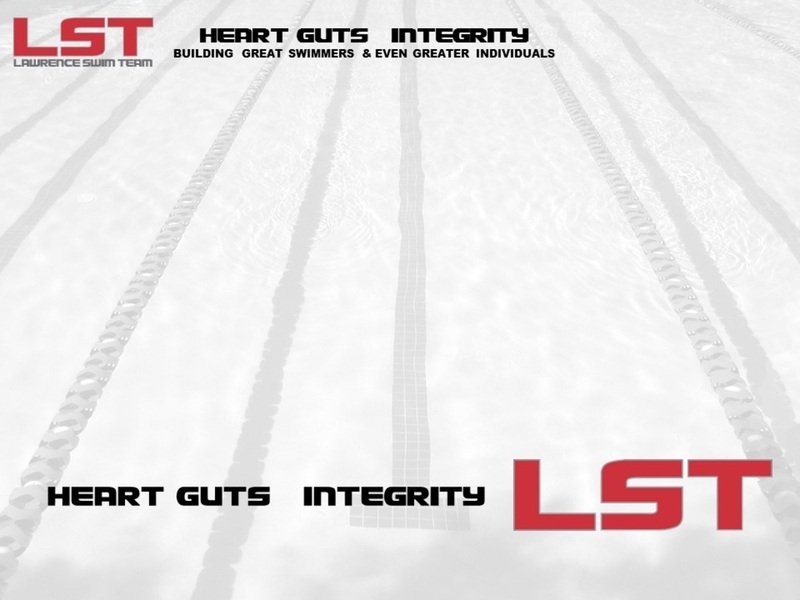 New Members: To all the new members, welcome to the best swim club in the Indianapolis area! If you have not yet done so, please email coach Joel (joel.elber@gmail.com) a copy of your birth certificate to go along with your first registration. Safe Sport: Athletes and parents, make sure you participate in USA swimming’s safe sport training: Safe Sport Athlete Training and Safe Sport Parent Training.